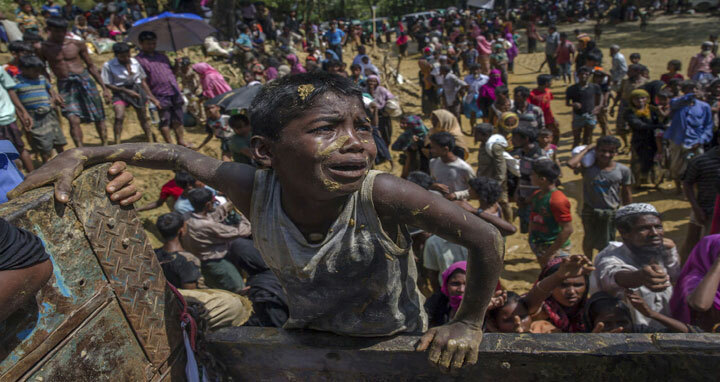 Dhaka, 7 July, Abnews: The United Nations has said the verification process of Rohingyas in Bangladesh will help to find solutions for the roughly 900,000 Rohingyas who have fled Myanmar to Bangladesh. The six month process will help to consolidate a unified database for the purposes of protection, identity management, documentation, provision of aid and population statistics, Farhan said. "This exercise is a major step forward to establish the legal identity of Rohingya refugees from Myanmar," said Kevin J Allen, UNHCR Head of Operations in Cox's Bazar. "This exercise will help the Government and agencies to better plan our assistance, avoid duplication of services, and ensure that all registered families receive help," said Mohammad AbulKalam, Refugee Relief and Repatriation Commissioner of Bangladesh. "It will also contribute to finding solutions," he added.